An Executive Administrative Assistant for construction administration, Linda Stevens brings with her over 20 years of experience. 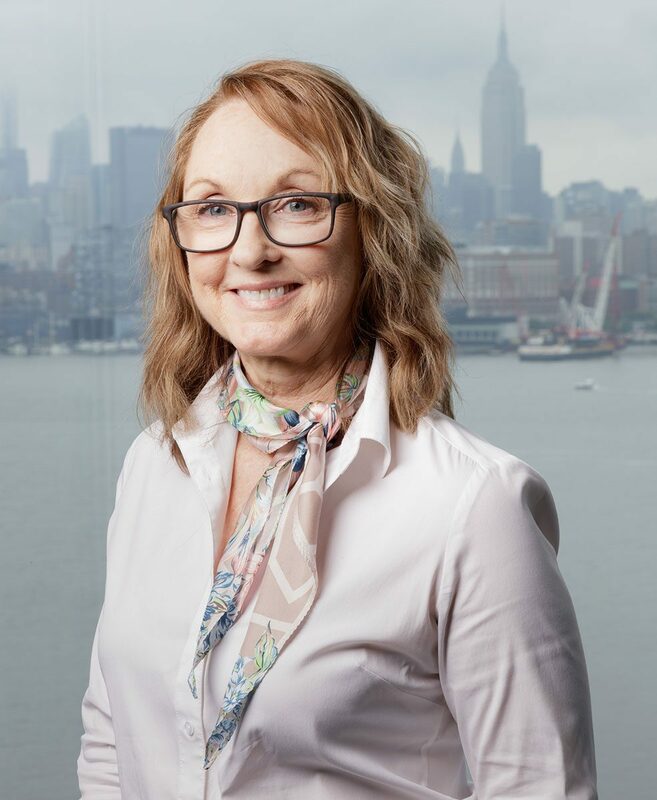 In her role at SJP, Linda streamlines all contract and documents throughout all construction projects, including contracting, invoicing, software administration, NJEDA implementation and reporting, LEED-certification coordination, project permitting and Port Authority submissions. Prior to joining SJP, Linda worked for a large international civil engineering firm and in the President’s office of a children’s hospital foundation, where she was the liaison for the Board of Trustees and oversaw the administrative management of a $30-million capital campaign for the construction of a new hospital.